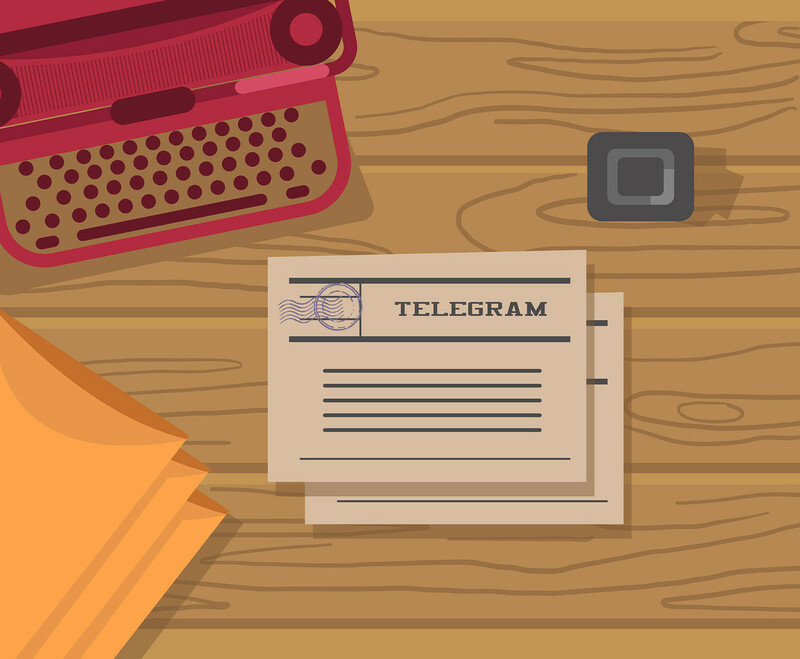 This illustration depicts a telegram letter next to an old typewriter. I hope you can benefit from my work. Enjoy!